David Staines was born in Buckinghamshire, England. 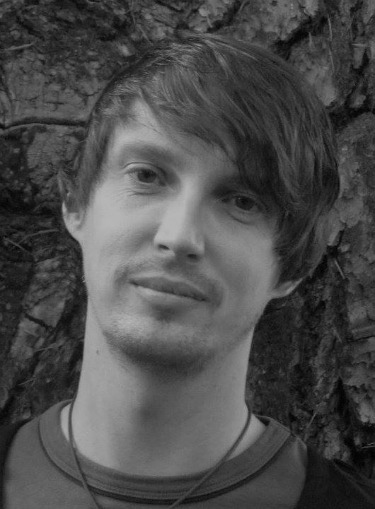 He provided the libretto for the musical ‘Jack’ (music by Robin Martin-Oliver) which received its professional première in 2007, and has written lyrics for many songs for the stage, schools and churches. David has been a teacher, press officer, actor and singer, and throughout he has surrounded himself with books: from Elmer the Elephant to Aslan the Lion; from St. Exupéry to Shakespeare. His roles as a performer include: Jesus in 'Jesus Christ Superstar', Anatoly in 'Chess' (both Oxford Playhouse), the title roles in two productions of 'Jekyll and Hyde', Danilo in 'The Merry Widow', Fagin in 'Oliver! ', the title role in 'An Inspector Calls', Javert in the 'Les Miserables' masterclass (Palace Theatre, London), Poseidon in 'The Trojan Women' and Jesus in 'Godspell'. He played The Psychologist in the feature film 'Elemental Storage' (dir. Matthew Dixon) and David has recently toured the UK with 'West End Has Faith'. He is currently Artistic Director of Parabola, a Christian theatre company, and works in communications in the charity sector. David lives in Oxfordshire with his wife, Melinda and their son, Eliot. 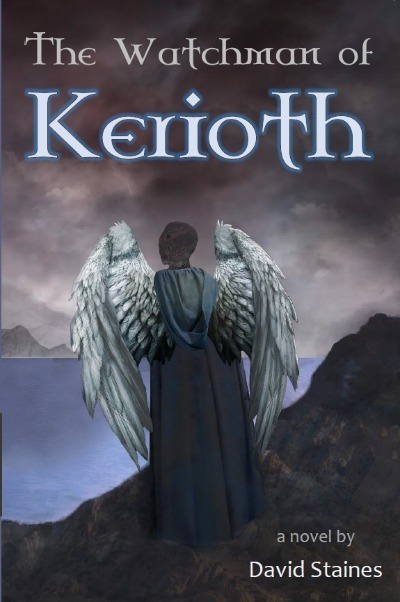 ‘The Watchman of Kerioth’, published November 2015, is his first novel. There is a door that lies between the worlds of men and angels. When orphans Joshua and Lucy are summoned by their grandfather, who has disowned them, they feel convinced that his intentions are far from charitable, Sure enough, they soon find themselves each on a dangerous quest – one in the world of angels, the other in the world of men – but who is orchestrating the events that unfold?